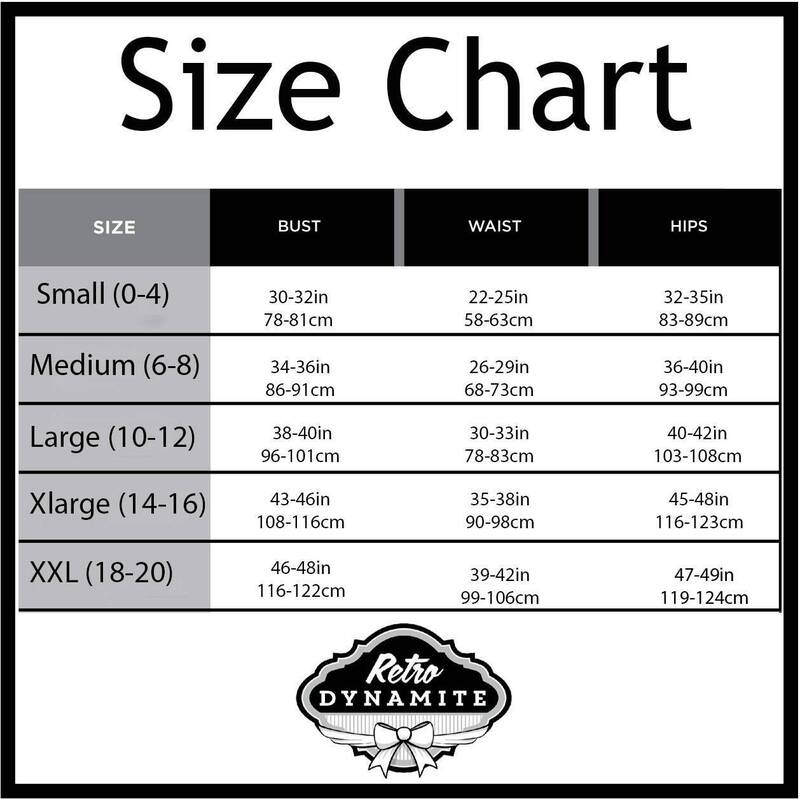 Check out the sizes~ Not too sure about your size? Get out the measuring tape and measure your bust waist and hips... Which ever numbers you fall between, that is your size! Length: 33-35 inches from the shoulders to the bottom of the dress. If you would like more length added to the dress please message me or leave a note in the comments section in check out. Worried about the fit? Exchanges are Free! Send the dress back and we will send you the size you need! All dresses have original licensing.